It was another historic day for Texas Chicken Malaysia when it opened its door at 1st Avenue Mall, Penang, the first Northern region outside Klang Valley on 19 January 2017. Being the 34th outlet and with more expansion planning for Northern region in 2017, local franchisee, Envictus International Holdings Limited (Envictus Group – formerly known as Etika Holdings), Texas Chicken is ready to excite the taste palates of Penang residents with its signature menu items and bold flavors. 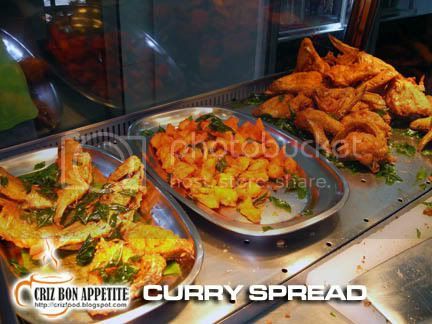 Most popular are their Spicy Chicken which is double-marinated and hand-breaded to ensure spicy deliciousness in every bite and their scrumptiously delicious Honey-Butter Biscuits which are made from scratch and freshly baked all day long. Other customers’ favorites include the juicy crunchy Chicken Tenders, Mexicana Wrap, Tex Supreme Burger, Jalapeno Bombers, Strawberry Shortcake and more. The opening of Texas Chicken @ 1st Avenue Mall was officiated by franchise partner Envictus International Holdings Limited Chairman, Datuk Jaya JB Tan and Amarpal Sandhu, General Manager of Texas Chicken Asia-Pacific. The event ended with the directors handling over some donations, ang pows and gifts to the children from the House of Hope. Of course the main attraction of Texas Chicken would be their Crunchy Chicken Pieces or Tender (Spicy or Original) and their signature Honey-Butter Biscuit, with the option to choose between BBQ and Honey Mustard Sauce. If you are unsure which option of the chicken suit you best, you could always try out their Tex Sampler (RM15.55+) which has a piece of chicken, a piece of tender, a piece of honey-butter biscuit, BBQ or honey mustard sauce, coleslaw and a glass of Coca-Cola. 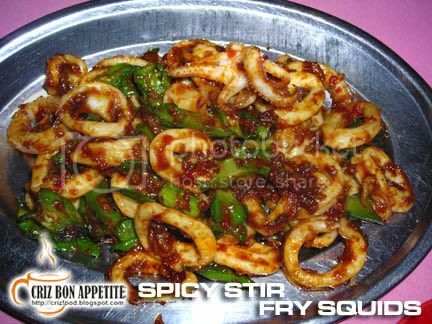 I also managed to try out their Spicy Tex Supreme (RM8.90+). You would be surprise to find some added nachos for that extra crunch. We also tried out their signature desserts such as Strawberry and Chocolate Shortcakes (RM5.90+ each) and Chocolate Volcano (RM7.90+). Definitely the Chocolate Volcano excelled amongst the 3 desserts. 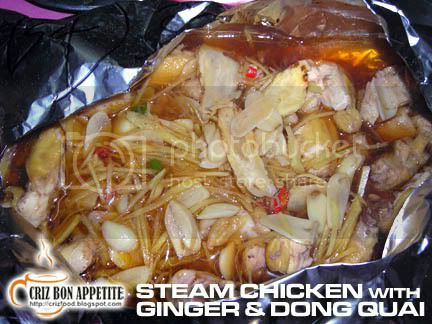 Overall, I’m quite happy with the chicken products as they were indeed fresh and tasty. However, my favorite is still the Chocolate Volcano with a nice combination of hot and cold sensation. Texas Chicken can be located at the LF Floor of 1st Avenue Mall. 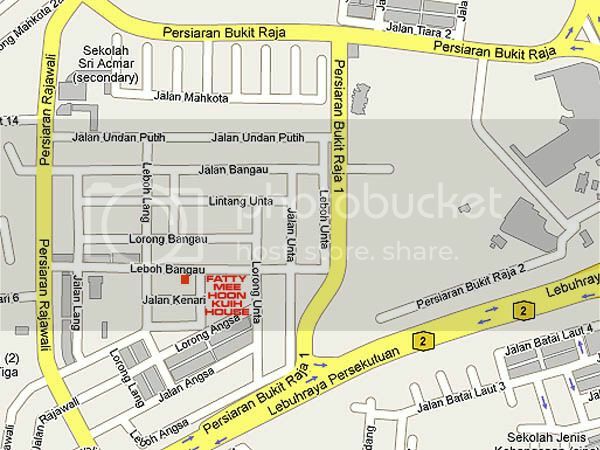 Address: LG-15, 16 &17, Lower Ground Floor, 1st Avenue Mall, 182, Jalan Magazine, 10300 Georgetown, Penang, Malaysia. About Texas Chicken: Founded in San Antonio, Texas in 1952 by George W. Church, Church’s Chicken, along with its sister brand Texas Chicken outside of the Americas, is one of the largest quick service chicken restaurant chains in the world. The brands specialize in Original and Spicy Chicken freshly prepared throughout the day in small batches that are hand-battered and double-breaded, Tender Strips®, sandwiches, honey-butter biscuits made from scratch and freshly baked, and classic, home-style sides all for a great value. Church’s Chicken and Texas Chicken have more than 1,650 locations in 25 countries and global markets and system-wide sales of more than US $1 billion. 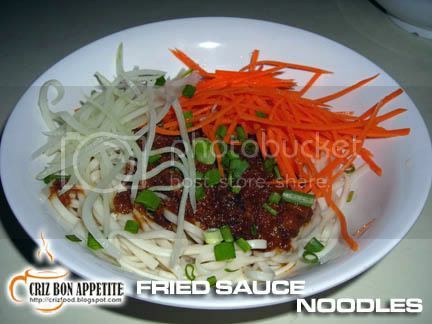 For more information, visit www.texaschickenmalaysia.com. 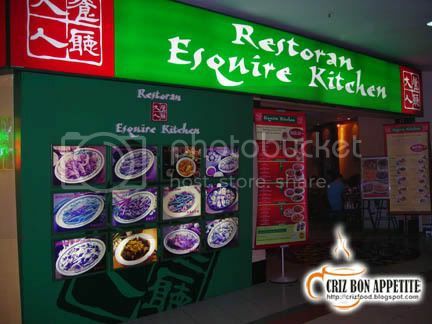 About Envictus International Holdings Limited: On July 2012, the Group signed an exclusive 10-year International Multiple Unit Franchise Agreement with US-based Cajun Global LLC for exclusive rights to develop and operate Texas Chicken restaurants in Malaysia and Brunei from 2013 to 2022. 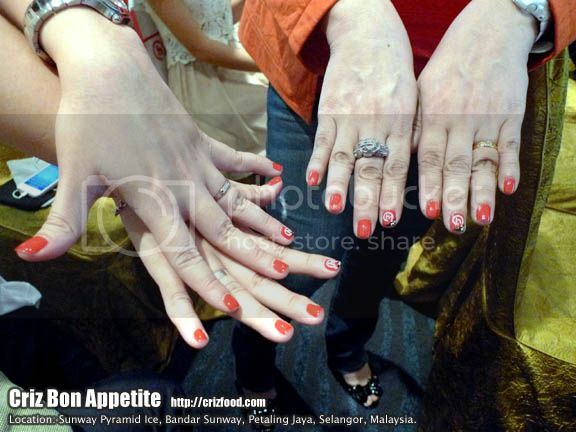 This marked the Group’s Maiden foray into the fast food segment. These restaurants serve American-styled, big juicy full-flavored fried chicken, French fries, honey butter biscuits, mashed potatoes, coleslaw, burgers and sundaes to name a few. Since the opening of the first flagship store, Envictus has leveraged on the robust demand for the Texas Chicken restaurant concept by growing its presence at a good place to reach a total of 34 restaurants at present, mainly within Klang Valley area in Malaysia. If you ask any of the Malaysians what would be their most frequently consumed dish throughout any time of the day, it would always be the Nasi Lemak Bungkus, a packing of coconut milk steamed rice, with egg and nicely spiced up chili gravy. 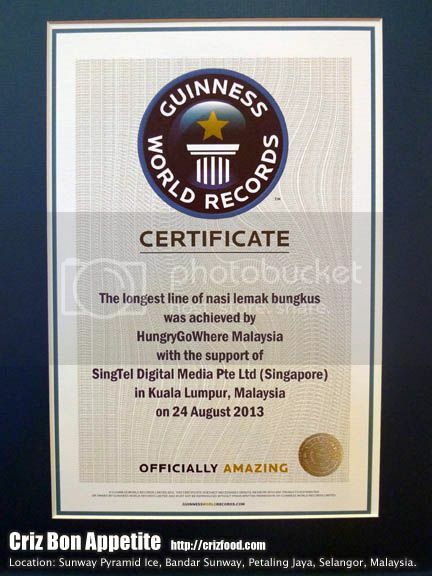 HungryGoWhere (HGW), Singapore’s most popular food website and mobile app, with the support of SingTel Digital Media Pte. 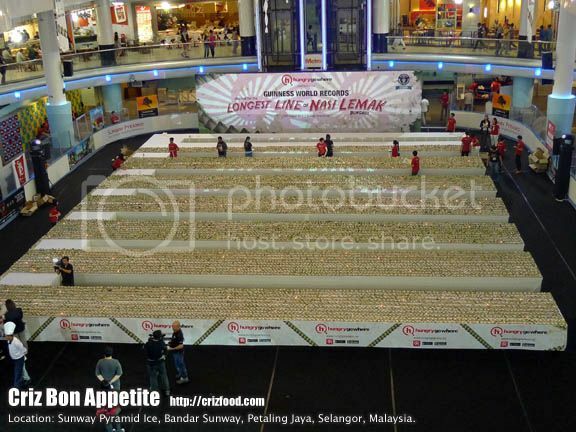 Ltd. (Singapore), made a grand entry into Malaysia by using Nasi Lemak Bungkus in an attempt to set a record in the Guinness Book of World Records at Sunway Pyramid Ice (Skating Rink) yesterday. 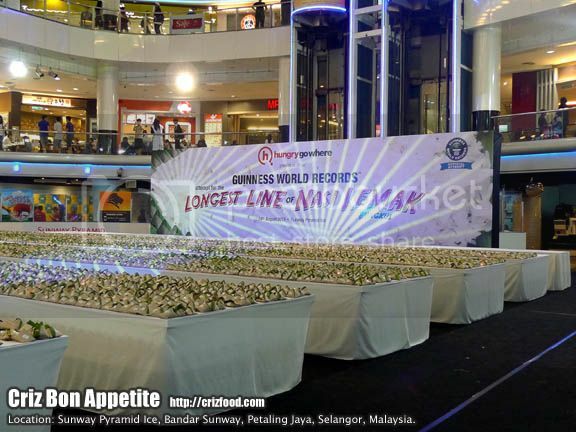 HungryGoWhere Malaysia managed to seal the record by arranging 11,315 packets of Nasi Lemak Bungkus in their attempt to set “The Longest Line of Nasi Lemak Bungkus”, verified by Guinness World Records adjudicator, Ms. Carim Valerio. 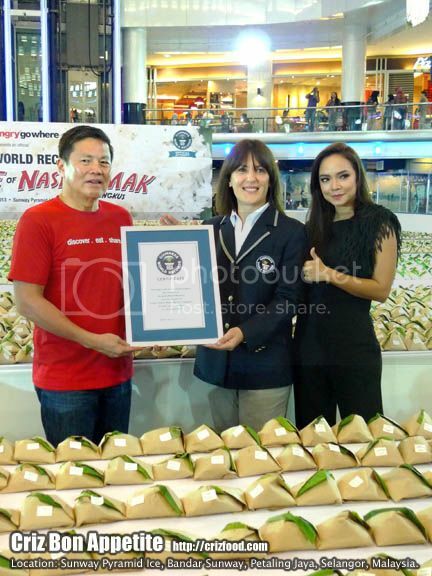 The official certificate was handed by Guinness World Records adjudicator, Ms. Carim Valerio to Singtel’s CEO, Mr. Allen Lew, who represented HungryGoWhere Malaysia, witnessed by local celebrity actress, Ms. Nora Danish. Here’s a peep on the certificate. 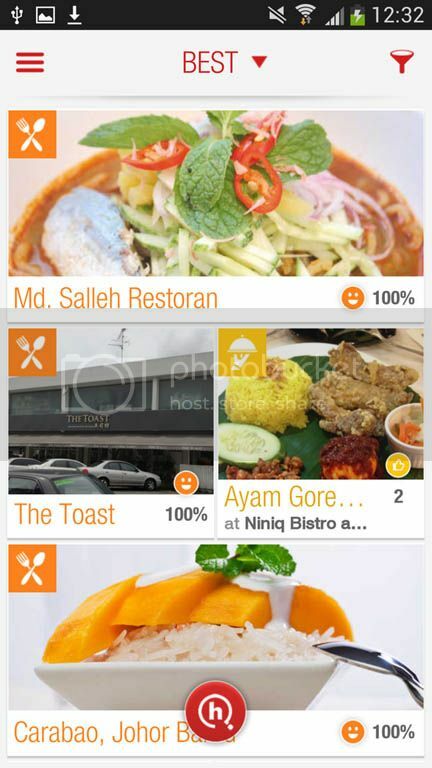 You can download the HungryGoWhere Malaysia mobile app through IOS (version 5+) or Android (version 4.0+) or pay a visit to their website at www.hungrygowhere.my. 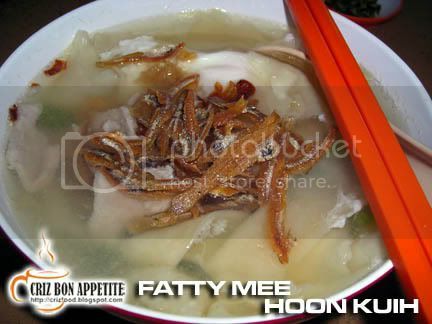 Being a nation with rich and diverse food culture, HGW Malaysia users would get to gain new experiences in searching, discovering and locating the best dishes and eateries within a 10-30km radius. It would even be greater if you were to register yourself as one of the many users, a smart move to leave your tracks behind to recommend more new eateries to other users. 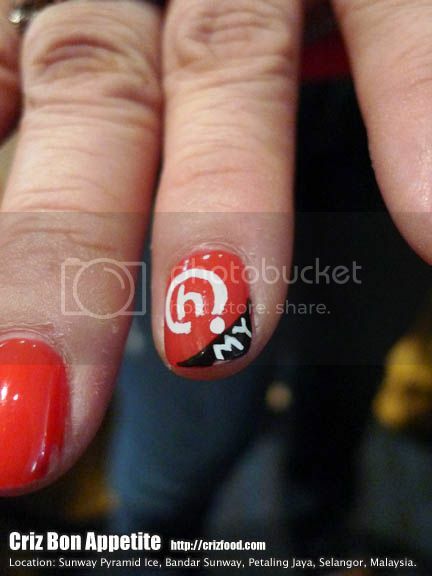 After all, HGW Malaysia is a platform by users, for users, to archive pure and unbiased recommendations. 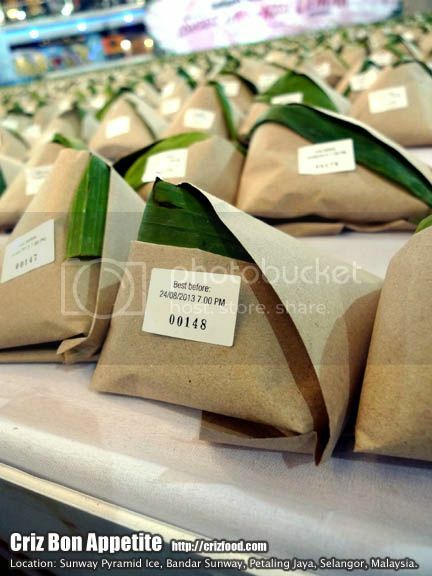 The record breaking packs of Nasi Lemak Bungkus did not go to waste after achieving the feat. Two thirds of the delicious all-time favorite packets were distributed to various surrounding charitable homes while the balance packets were handed out to the mall’s shoppers. It was a great event having to witness the record breaking feat and at the same time taking home some of the delicious Nasi Lemak Bungkus. 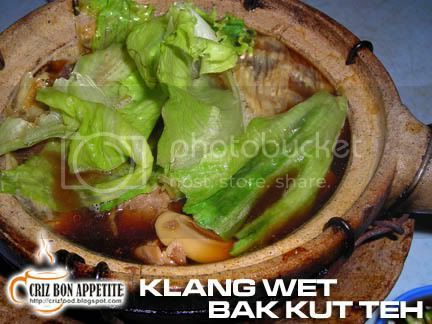 I could not believe my ears when I heard that Klang alone has over 300 stalls and shops selling Bak Kut Teh. 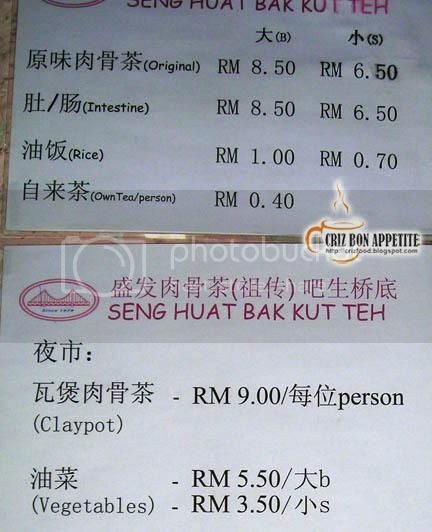 No wonder Klang is believed to be the home of Bak Kut Teh. 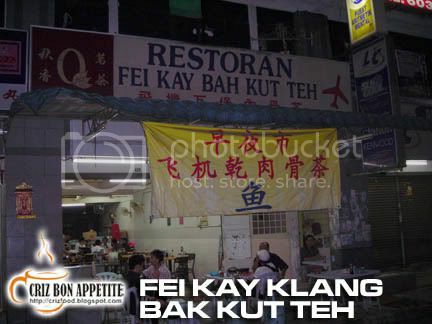 When I was in Klang, I thought I could revisit Fei Kay for their yummy Dry Bak Kut Teh. 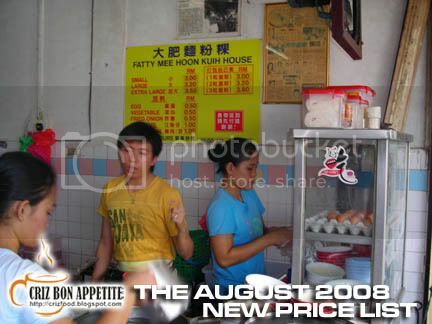 At the same time, I was also tempted to try out another famous stall known as “Under The Klang Bridge” Restaurant. In the end, I went for the new taste. 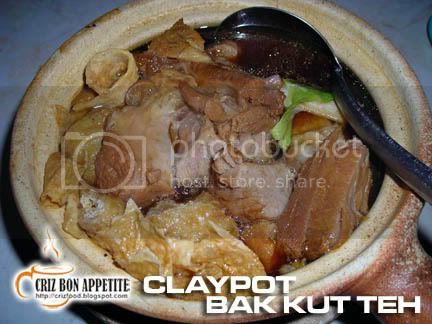 I was expecting that all Bak Kut Teh stalls in Klang would have the dry version but I was wrong. 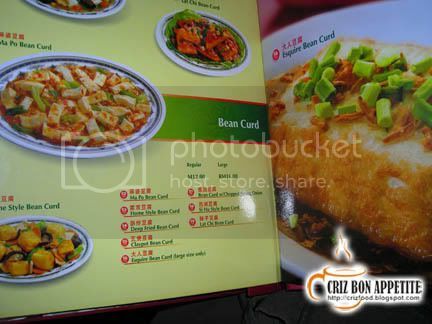 This restaurant served only the soup version. Fortunately, the dish turned out to be marvelous. 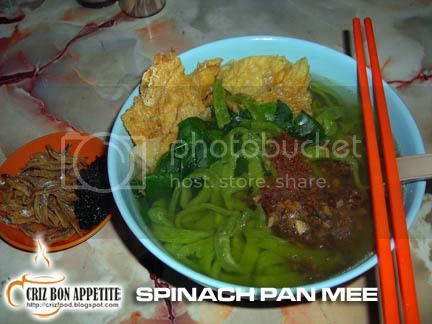 The soup was thick with the proper ingredients and was extremely tasty. 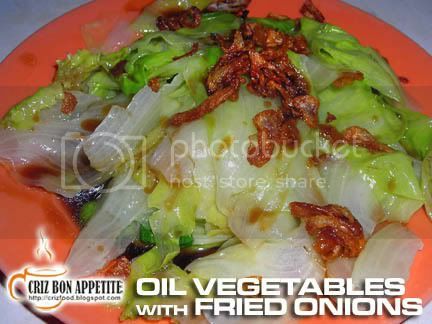 We also order a plate of Oil Vegetables to compliment our meaty dish. 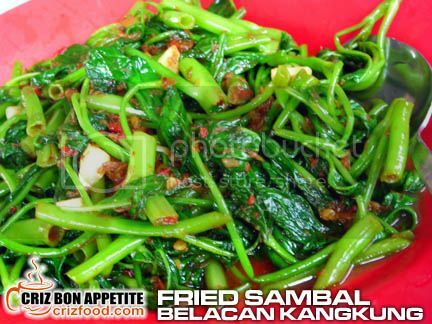 The differences between the vegetables (Cameron Lettuce) and the one served in Penang was that Klang style garnished the boiled vegetables with garlic oil and fried onions, whereas Penang style would be with fried lard in oil with meat floss. 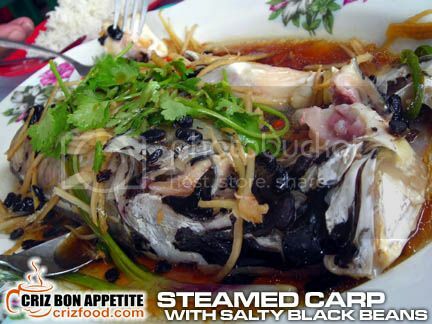 The steamed rice was also different. 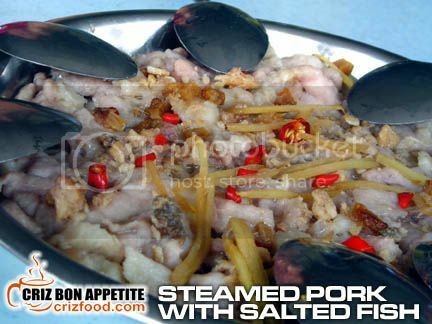 It’s cooked with pork oil and garnished with fried garlic or fried onions, somewhat like the Hainanese style chicken rice. 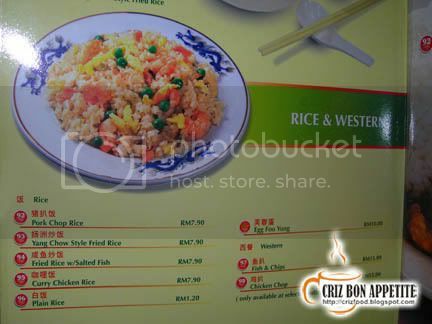 Penang style would be plain white rice or dark soy sauce rice with dried shrimps. Anyway, the rice was real fragrant and tasty to be taken with the Bak Kut Teh. 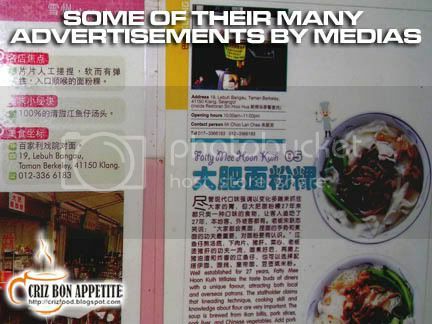 After enjoying the meal without noticing about how famous this shop had got itself into, I saw some newspaper cuttings on the wall showing how much Liang Wen Tao love this place. 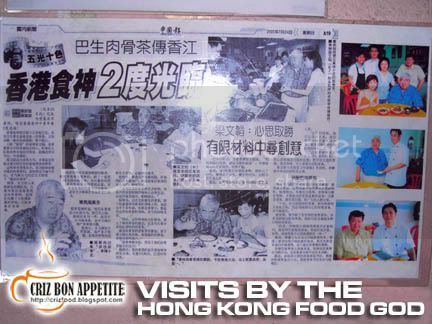 Uncle Liang, a Hong Kong Food Critic and Gourmet Secret Agent food presenter and author of many cookbooks had visited the restaurant twice for their Bak Kut Teh within the last 10 years. 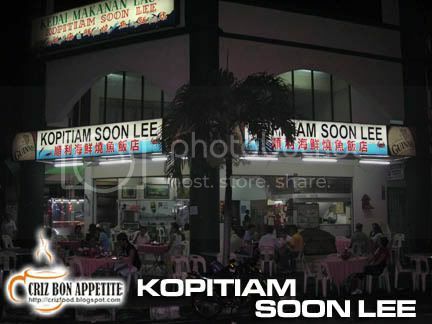 If a famous TVB person like him would revisit the restaurant, it must be real good then. 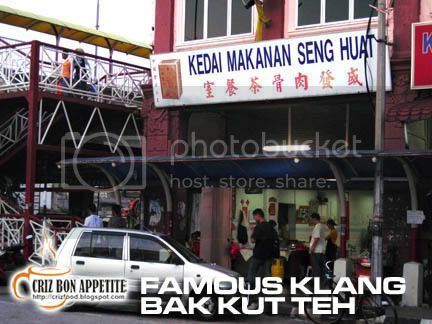 By the way, the restaurant has been operating for the last 3 decades and ranked top 10 in Malaysia. 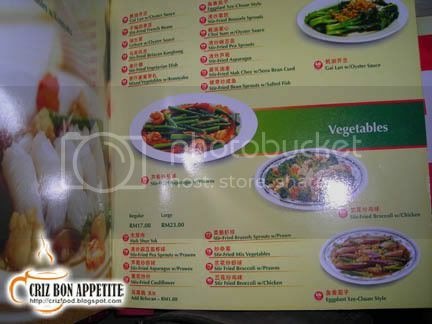 Here’s the proof of his review in the local China Post. 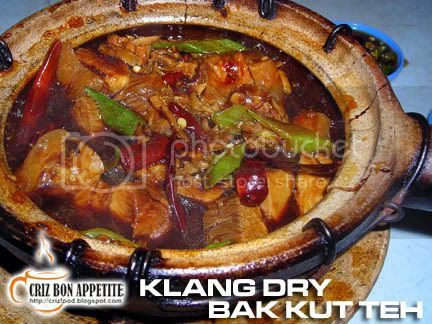 Restoran Seng Huat Bak Kut Teh is also popularly known as the Restaurant “Under the Klang Bridge”. 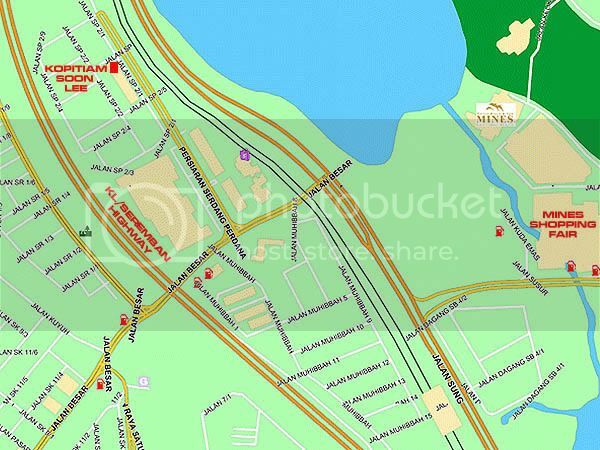 It is a corner lot the same stretch as the Klang KTM station. 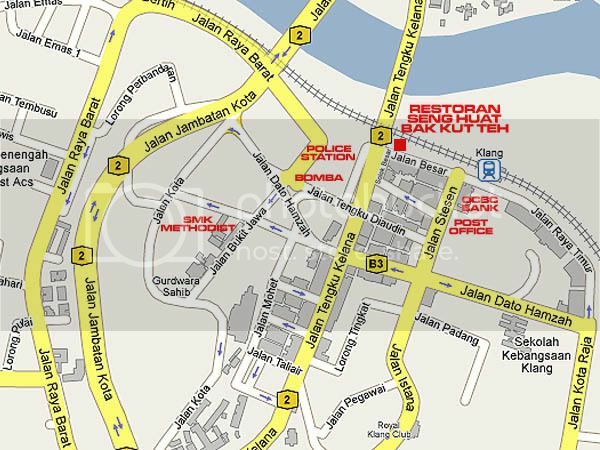 To get to the restaurant, you have to drive into Jalan Jambatan Kota and turn right into Jalan Dato Hamzah. 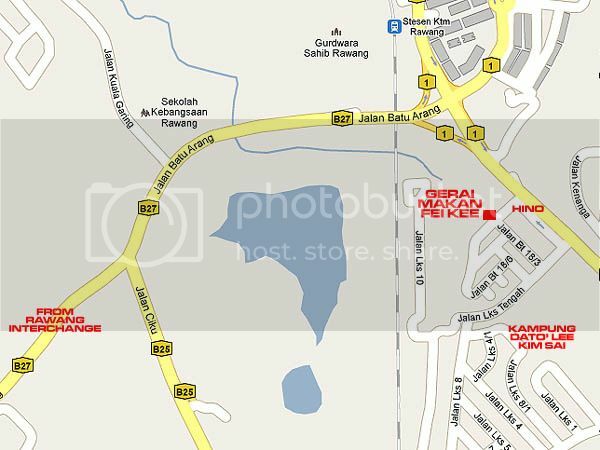 When you see a “Y” junction, turn left into Jalan Tengku Diaudin. When you see a Bomba on your left, turn into the lane and you will also see the Klang District Police Headquarters on your left. Just drive forward while following the curve and you will see a pedestrian overhead bridge on your left. 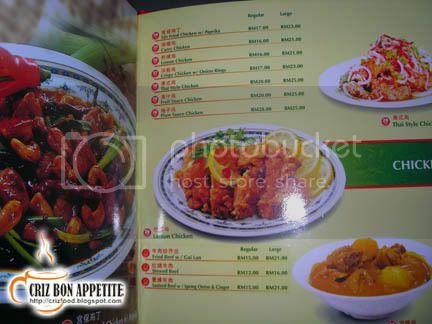 The restaurant is just next to the bridge along Jalan Besar. 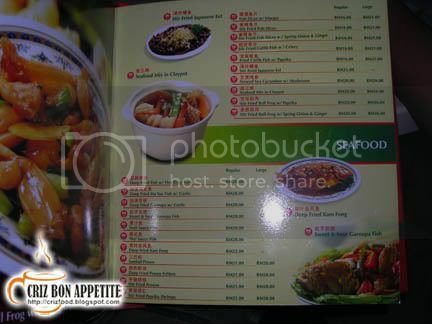 Address: 9, Jalan Besar, 41000 Klang, Selangor, Malaysia. Roti Canai, a kind of flatbread has become part of the Malaysian meal, whether it is for breakfast, lunch, tea, dinner or supper. 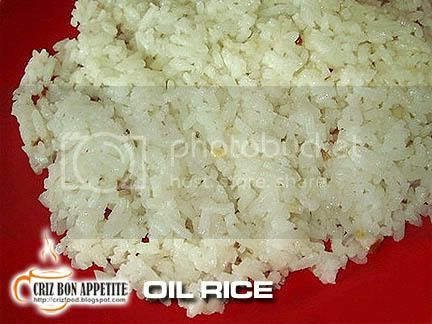 The ingredients for the local delicacy consist of plain wheat flour, ghee, egg, salt, sugar and warm water/milk. Everything would be kneaded thoroughly, folded repeatedly and left to proof and rise. The ready dough would then be made into dough balls and coated with butter/oil. Each ball would then be flung until a thin layer is obtained. 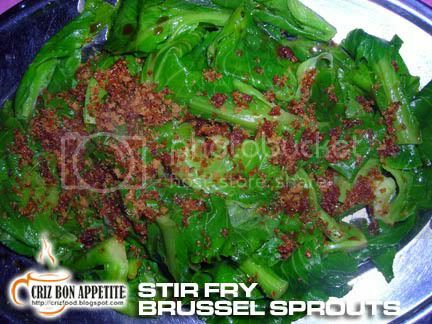 It would then be folded and cooked on an iron skillet with oil, butter or ghee. 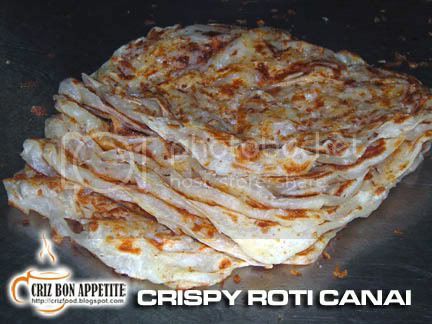 The best Roti Canai would be soft and fluffy on the inside while the outside would be flaky and crispy. 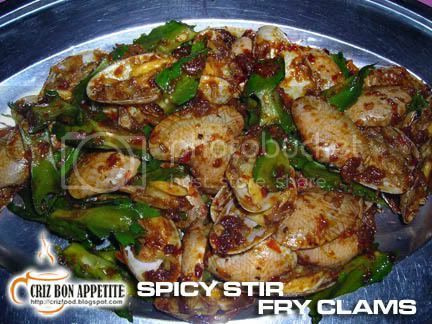 Normally it would be served with dhal (beans, carrot, and potatoes cooked with coconut milk and spices) or fish curry. Roti Telur – The dough is filled with an egg. 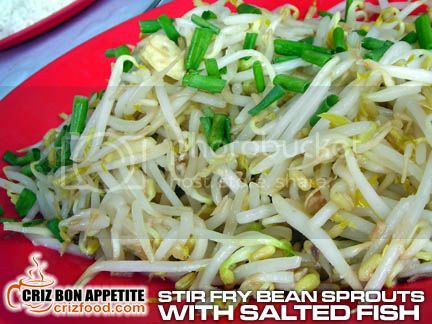 Roti Bawang – The dough is filled with chopped onions. 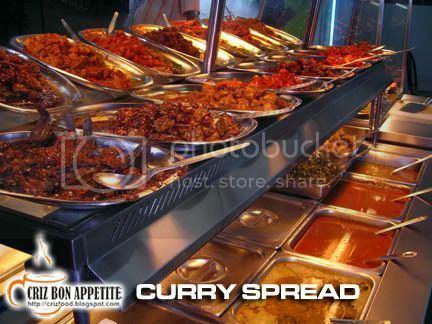 Roti Planta – The dough is filled with butter and/or sugar. 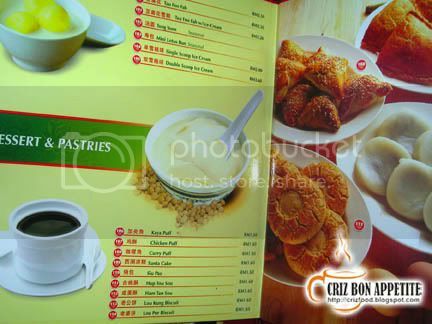 Roti Bom – The dough is filled with butter and condensed milk. 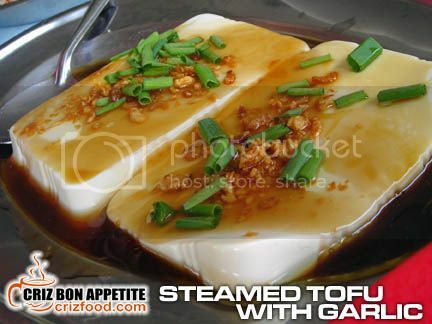 Roti Telur Bawang – The dough is filled with an egg and chopped onions. Roti Kaya – The dough is filled with coconut milk egg jam. 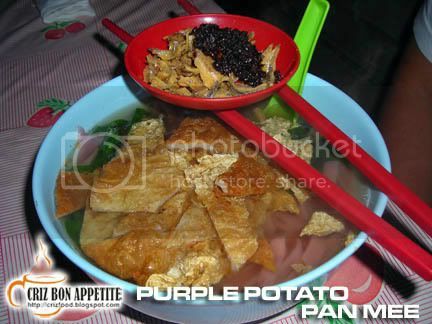 Roti Tuna – The dough is filled with tuna with mayonnaise. Roti Sardin – The dough is filled with sardine in tomato. Roti Keju – The dough is filled with grated cheese. Roti Milo – The dough is filled with sprinkled Milo powder. Murtabak Ayam/Daging – The dough is filled with a cooked combination of a beaten egg mixed with chunks of chicken/mutton, spices and soy sauce. 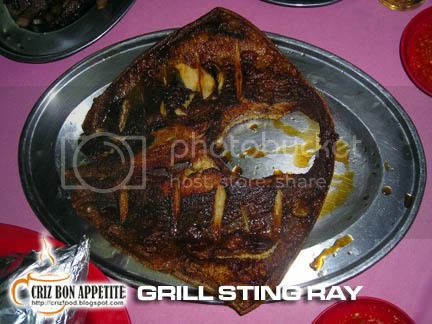 The end product will normally be served with pickled rose syrup onions. 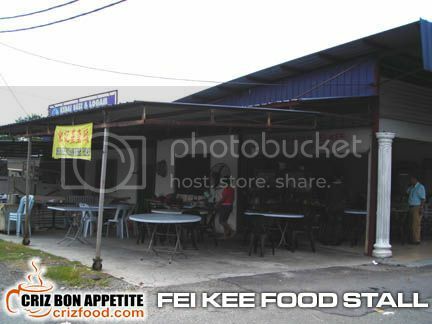 I was down in Port Klang (Pelabuhan Klang) recently and was amazed to find a restaurant having endless stream of consumers (85% Chinese) going for their Roti Canai. 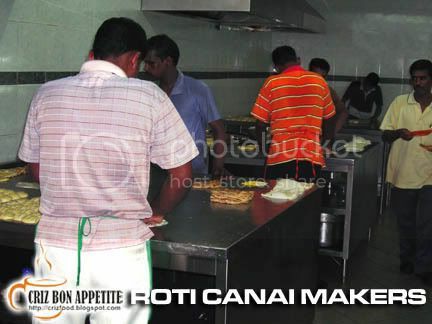 The business was so good that you can see SIX workers making the Roti Canai simultaneously. You heard me right… SIX WORKERS! 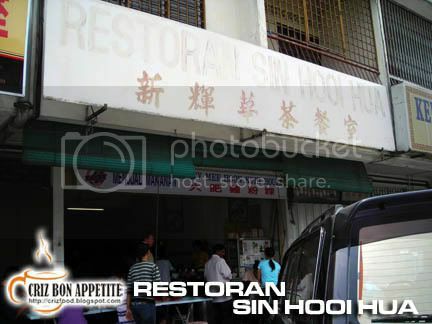 The service there was superb and the Roti Canai was one of the best I have taken so far, crispy and flaky than most of the restaurants I have tried before. Their curry gravy was thick and pungent. On top of the Roti Canai, they have good fried noodles, nasi lemak (steamed rice with coconut milk served with egg and spicy anchovies) and a wide range of Northern India style of curries to be taken with rice. 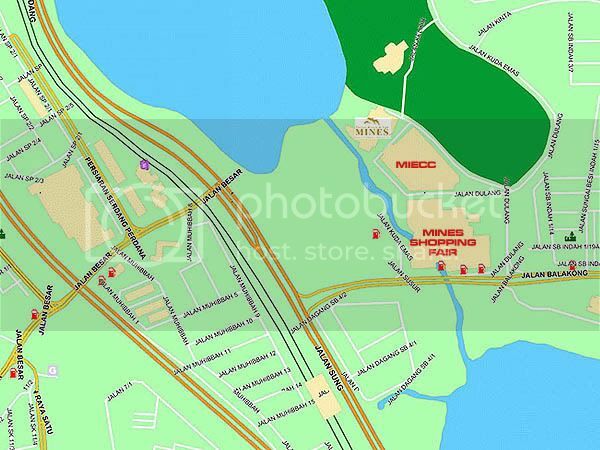 If you are around that area, you should try them out. 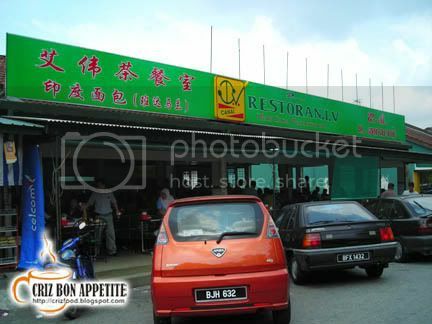 The restaurant is between Taman Chi Leong and Bandar Bukit Tinggi (Malaysia’s largest Jaya Jusco is here) within Kawasan 10 of the Port Klang area. 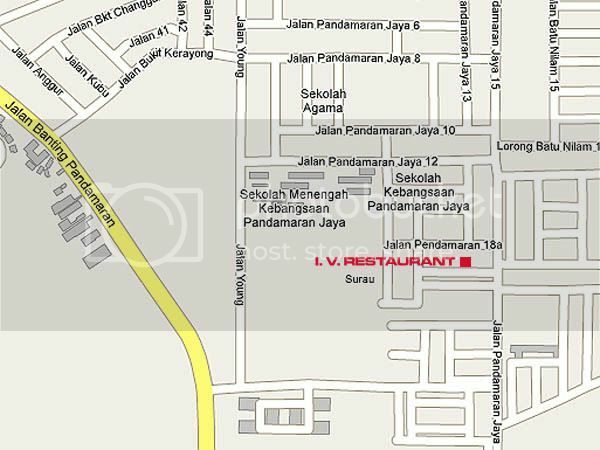 If you are not sure, you can ask for directions to Pandamaran Jaya area. If you do not have a GPS, you may have a problem with the road listing as it is quite messy there. Jalan Pandamaran Jaya 62 is actually between Jalan Pandamaran Jaya 18 and Jalan Pandamaran Jaya 99. See what I mean? But it definitely did not stop me from finding the shop. LOL! 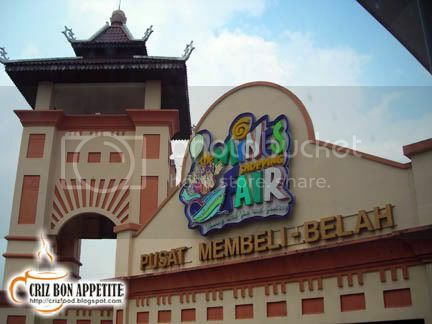 117, Jalan Pandamaran Jaya 62, 42000 Pelabuhan Klang, Selangor, Malaysia. 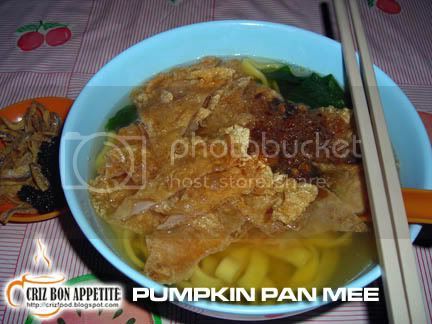 I have tried so many different versions of Pan Mee from all over Malaysia but this is the first time I had come across this unique version. 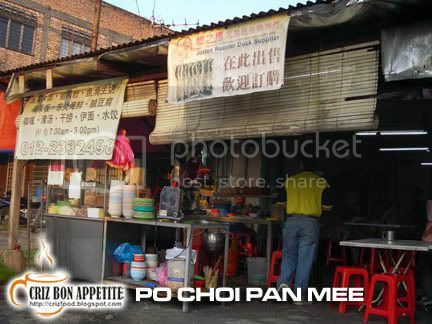 Normally, Pan Mee will come with minced pork, green sweet leaves, mushroom, black fungus, anchovies, etc but this stall along the rural area of Seri Kembangan served the Pan Mee differently and simple. It might be hard for those people from outstation to find this small coffee shop within the inner part of Seri Kembangan. 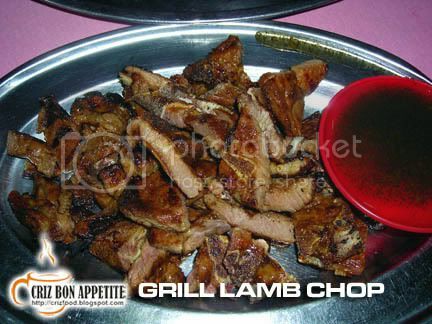 The stall is situated in a village area and only locals will know how to find this place. 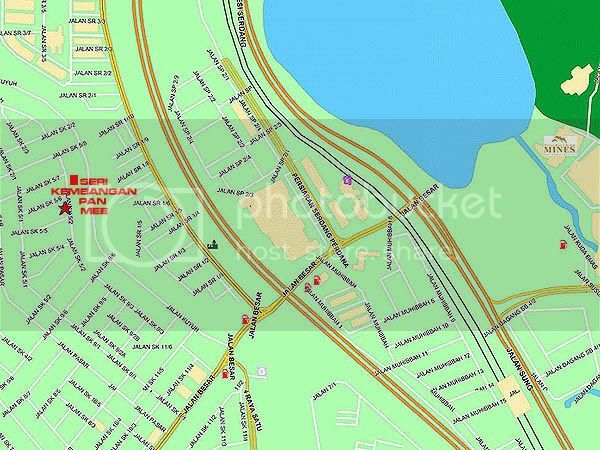 Fortunately, I managed to get the address and search for a map that will lead you there. Happy hunting! 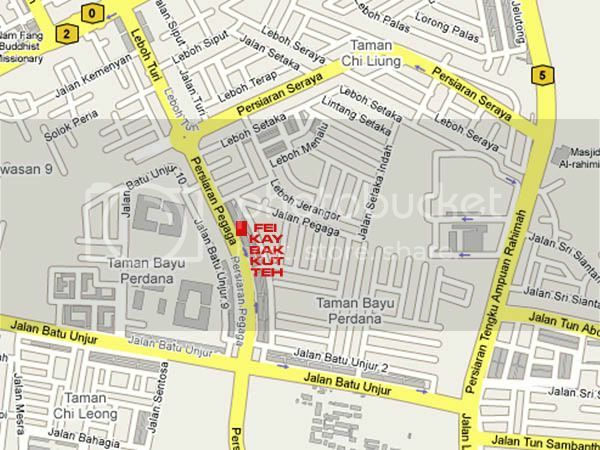 Address: No.6 Jalan SK 5/2, 43300 Seri Kembangan, Selangor, Malaysia.